Dr. Tim Green, Instructional Design Expert, talks today about augmented reality. Specifically he shares his favorite Augmented Reality (AR) instructional tool, Aurasma. Tim also shares a vision for the future of where augmented reality is probably taking us in education. Today, Tim shares: How teachers and students are using Aurasma His wildest dreams for the future of augmented reality in education Applying technology like IBM Watson and natural language to augmented reality Simple principles for where we should be going in education with AR Dr. Tim Green's Submitted Bio I am a former K12 teacher who has been a professor of educational technology and teacher educator at California State University, Fullerton since 1999. Five of these years I served as the Director of Distance Education at CSUF. I currently run an online MS program in Educational Technology. I am the author of numerous articles and books, as well as a presenter, on the integration of educational technology, instructional design, and online distance education. Some of the more recent books include the award-winning The Essentials of Instructional Design: Connecting Fundamental Principles with Process and Practice (Brown & Green, Routledge), The Educator’s Guide to Producing New Media and Open Educational Resources (Routledge), and Securing the Connected Classroom (ISTE Press). 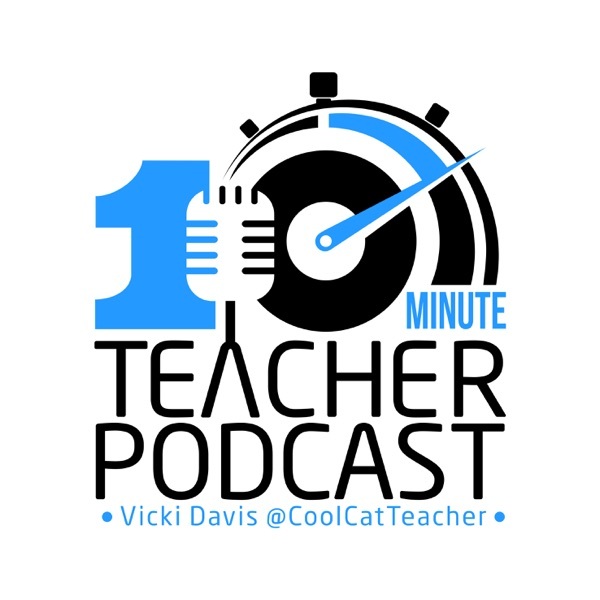 I co-produce (with Dr. Abbie Brown) the award-winning podcast Trends and Issues in Instructional Design, Educational Technology, and Learning Sciences. I am passionate about working with schools and districts on visioning and implementing technology initiatives. I regularly consult with and provide professional develop to schools and districts. I received my Ph.D. in Instructional Systems Technology from Indiana University.